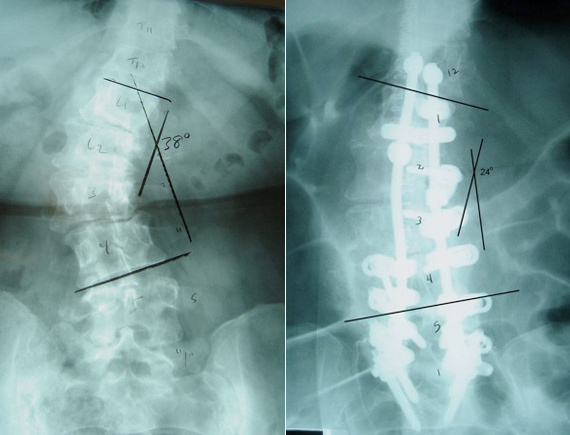 There is probably no issue in degenerative scoliosis clinical management that would not be controversial: starting from conservative versus surgical treatment, surgical approach, or the extent of fusion. The indications for surgery vary between patients. Pain is thought to be one of the main indications for surgical treatment, in addition to spinal instability, curve progression and neurological problems, such as bowel and bladder dysfunction. However, when factors that play role in the decision-making process were analyzed – pain was not considered the main determinant factor influencing a patient’s decision to have surgery; rather, it was functional status and inability to walk (Pekmezci et al, Spine, 2009). Therefore, the decision to have surgery should be a mutual decision between the patient and surgeon when the balance between quality of life and the possibility of complications, as well as the balance between severity of symptoms and projected clinical outcomes, is considered. If spine surgery is necessary, it may include spinal instrumentation with fusion. Instrumentation (i.e. rods, screws) and fusion (bone graft) joins two or more vertebrae and stabilizes the spine. Surgery may include combined procedures such as decompression, fusion, instrumentation, and deformity correction. 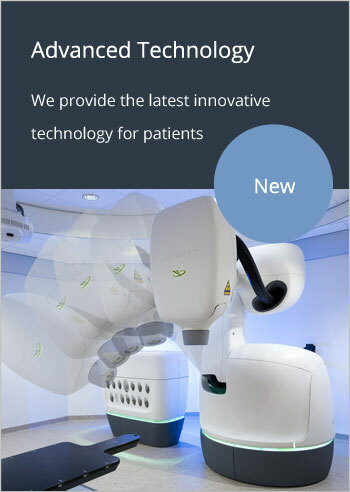 It is also very important to recognize the importance of aging spine-compatible technologies that provide sustainable fixation and decompression along with correction of the deformity. Microdiscectomy, laminotomy, laminectomy, and foraminotomy are common procedures that are used to relieve pressure on spinal nerves. Laminotomy (partial removal) and laminectomy (complete removal) involve removing the vertebral body’s lamina to increase the size of the spinal canal. The lamina is a section of bone near each facet joint covering access to the spinal canal. Foraminotomy expands the foramen or spinal nerve passageways. Spinal fusion uses bone graft to fuse or join two or more vertebrae. Fusion is often combined with instrumentation, such as interbody devices, pedicle screws and rods, to immediately stabilize the spine until the construct fuses. Deformity correction involves restoring the spine to a more normal alignment and fixing the spine using fusion and instrumentation. Scoliosis correction of 14-degrees was achieved (pre- and postoperative anteroposterior x-rays). 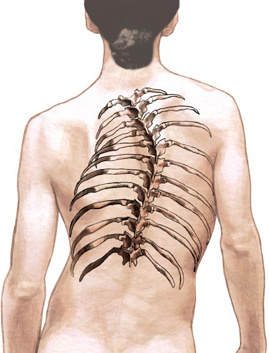 Surgical correction of adult degenerative scoliosis has long been performed using Anterior / Posterior reconstructive surgery. At Boulder Neurosurgical & Spine Associates we utilize less invasive approaches, such as Transforaminal Lumbar Interbody Fusion (TLIF) or Extreme Lateral Interbody Fusion (XLIF). These approaches minimize the risk to a patient typically associated with an anterior procedure and considerably reduce invasiveness. Physicians at Boulder Neurosurgical & Spine Associates have analyzed the safety and feasibility of the TLIF approach for patients undergoing scoliosis correction. Clinical outcomes defined patients’ perceived overall treatment effect was excellent / good in 91% of the patients and patient satisfaction was 77%. Click this link to read about the study results presented at Spine Week in Geneva, Switzerland.